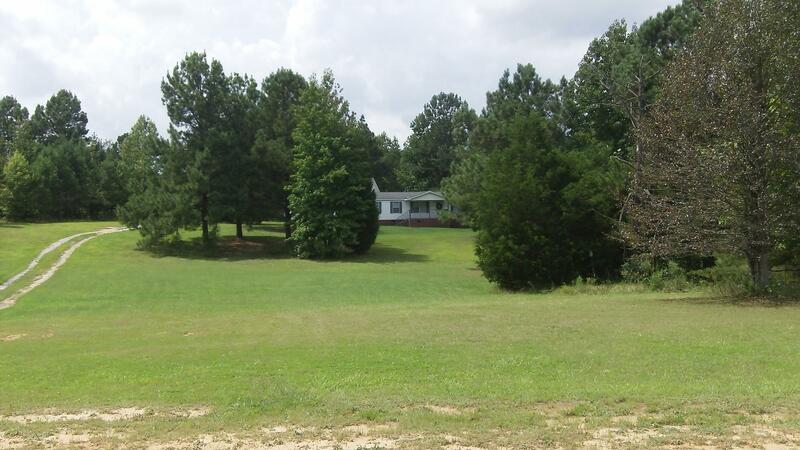 This simple, calm cluster of agricultural properties is located in Laurens County, SC only a short drive off of Interstate 385. Just west of Sumter National Forest and only a half an hour south of Greenville, Barksdale Farms provides the best option to slip away into nature or take off for a night out on the town. 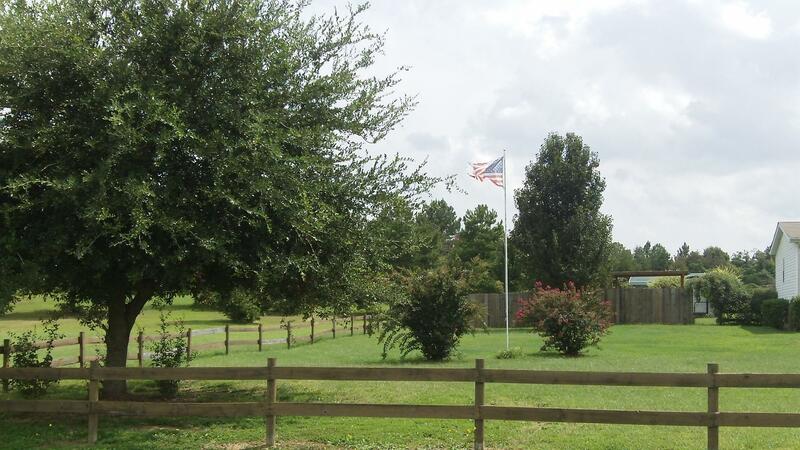 With 51 farms, those interested in owning their piece of the American dream have numerous of options. 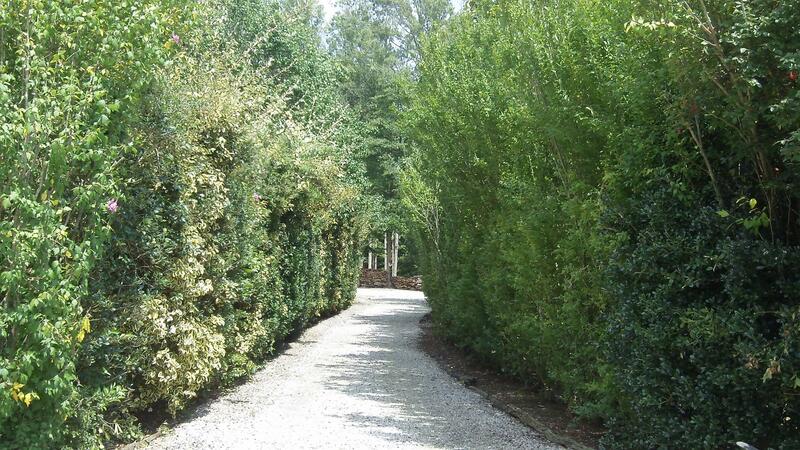 Each farm is a mix of open and wooded areas, which when cleared make for the perfect place to plant a garden. 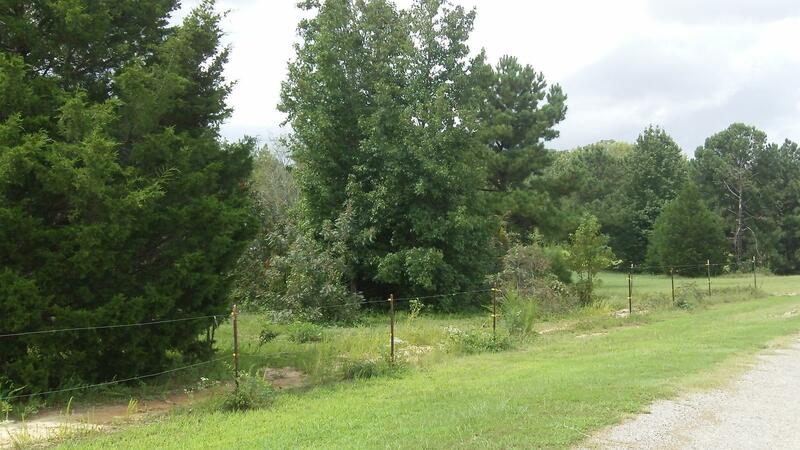 Properties vary in size, the smallest available farms starting at a little more than one acre. Mobile homes are welcome and affordable owner financing is available.